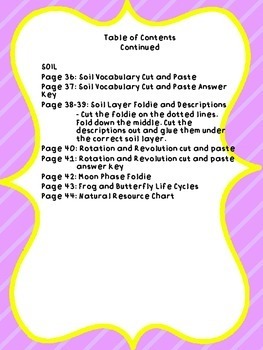 The activities include task cards, sorts, cut/paste, foldies, and quizzes. 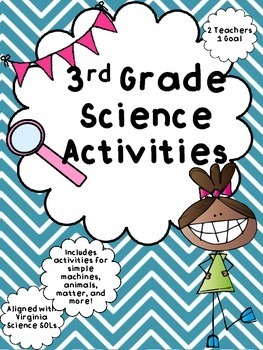 Many of these can be used in science stations or with partners. 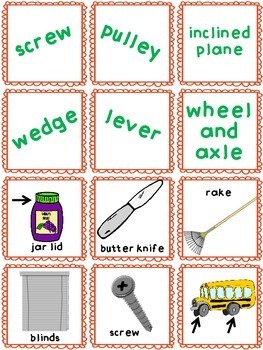 There are also simple machine anchor charts included! 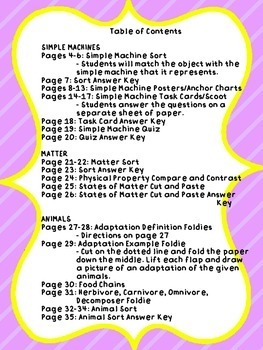 There are answer keys for the quizzes and activities included in the packet. Please download the preview to see a closer look of what you will find in this product!